Fashionable & individual. Little luxury for daily life: Noble material combination of smooth cashmere for highest wearing comfort. Exceptionally pretty optic due to high quality 3D-knitting. Excellent wearing comfort due to non-chafing quality flat seam. Fine elastane for a perfect fit. 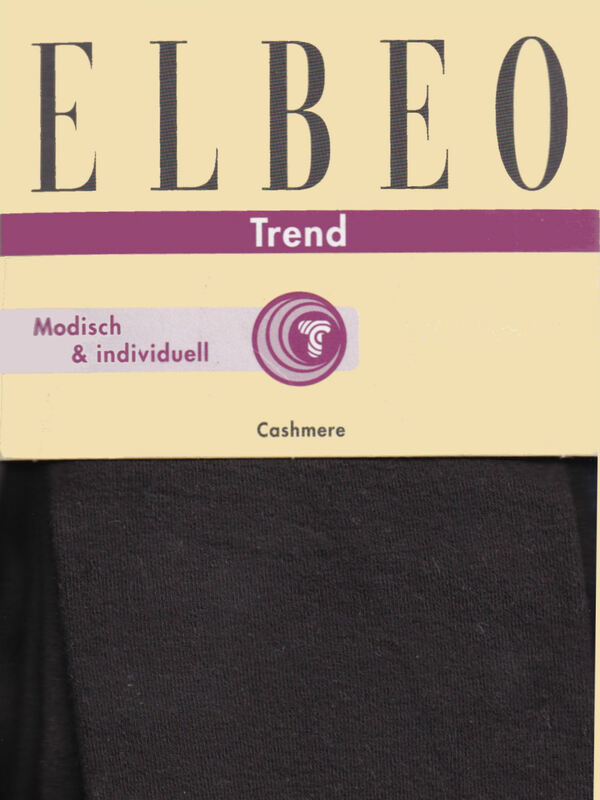 Material: 60% viscose, 29% polyamid, 6% cashmere, 5% elastane.